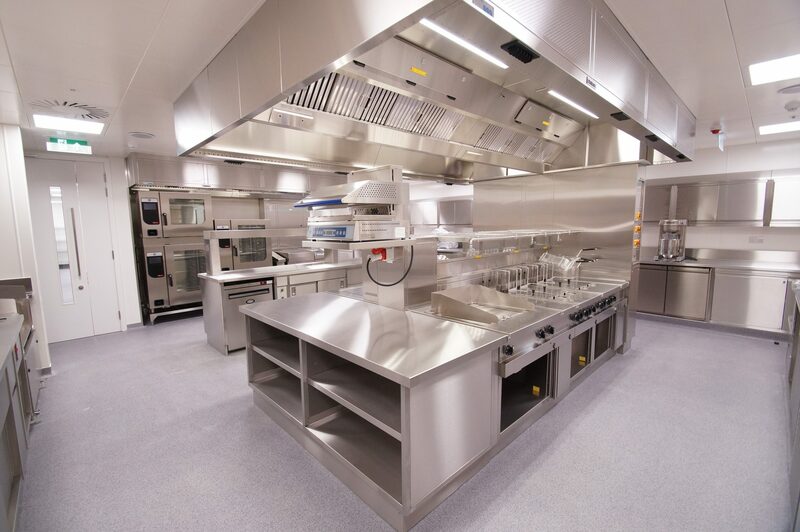 C&C Catering Equipment Ltd is a family-owned, award winning Catering Equipment Distributor based in Chester. Proud Winners of the 2016 ceda Overall Winner trophy & Medium Project at the Grand Prix awards for Ynyshir Hall hotel, and Distributor of the Year – Project Management prize at the Catering Insight awards 2017. Additional awards include Distributor of the Year – Nationwide and Distributor of the Year – North of England at the 2015 Catering Insight Awards, and 2013 ceda Profit Sector – Large Project & Overall Winner Award for our work at Café Royal, and the FCSI Special Award Winner 2013 for Outstanding Project Management for our work at Café Royal where we worked closely with Ken Winch of SeftonHornWinch. We are Members of ceda, CEDABOND and Allied Members of the FCSI. We are certified with ISO 9001:2008 & ISO 14001:2004 as well as Achilles. We are certified to CHAS, Safe Contractor and Constructionline. All our operatives hold CSCS cards. We work from our environmentally friendly offices in Saighton, near Chester. The building has ground source heating, rain water harvesting, and is owned by the Duke of Westminster. Our MD Peter Kitchin is a past Chairman of ceda holding office from 2006 to 2011 (5 Years), and served on ceda Council/Board for 12 years. 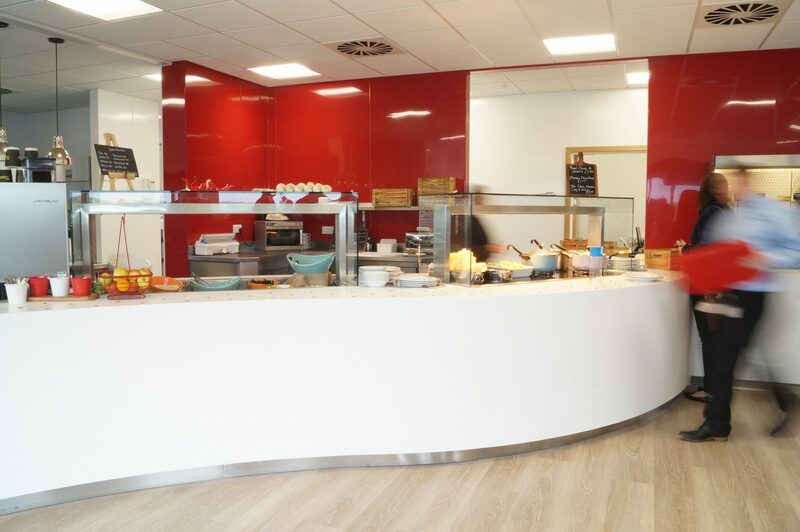 The business was established by John Kitchin in 1981, and is parent company to C&C Catering Engineers Ltd and C&C Catering Fabrications Ltd.